Thinking of taking someone to Small Claims Court? Sturino Walker Legal Services Professional Corporation can assist you in this process. Yet, there are a few things that you need to be aware of prior to taking someone to Small Claims Court. Small Claims Court can only handle matters where the total amount being claimed is $25,000 or less. 1. Acquire money that is owed to you under an agreement. 2. If you were harmed by actions committed by someone else. 3. Retrieve goods that you believe belong to you. 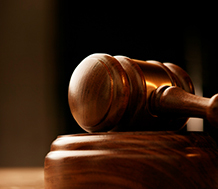 Small Claims Court matters should be taken very seriously; there is the potential to sue for a large sum of money. For that reason, here at Sturino Walker Legal Services Professional Corporation we do not want to just work for you, but with you, as your partner in your pursuit for justice. We will present you with honest answers, not theories, and be with you every step of the way. Throughout the process we will be able to help you through this stressful time in your life and acquire the truthful answers that you deserve. Not only does Sturino Walker Legal Services professional Corporation advocate on someone’s behalf, but they will defend a claim against you. Lawsuits should not be ignored; the case will simply go on without you being able to tell your side of the story. 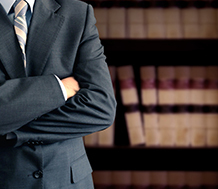 Allow Sturino Walker Legal Services to provide you with competent, dedicated, and passionate representation that meets your needs and interests. 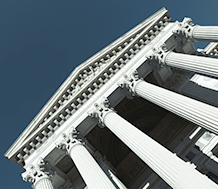 Small Claims Court and its procedures. How to commence a claim. How to defend yourself against a claim.